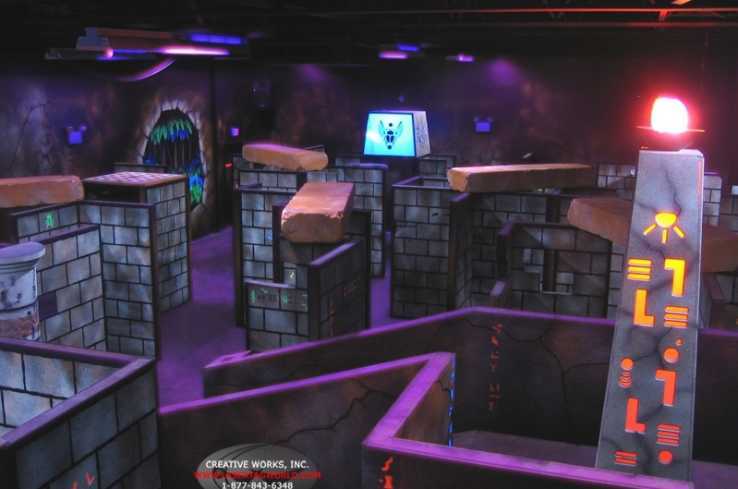 Adventure Quest Laser Tag is the ultimate fun center for birthday parties, corporate events and functions featuring a 6,000 square feet multi-level laser tag arena set in Mayan ruins! 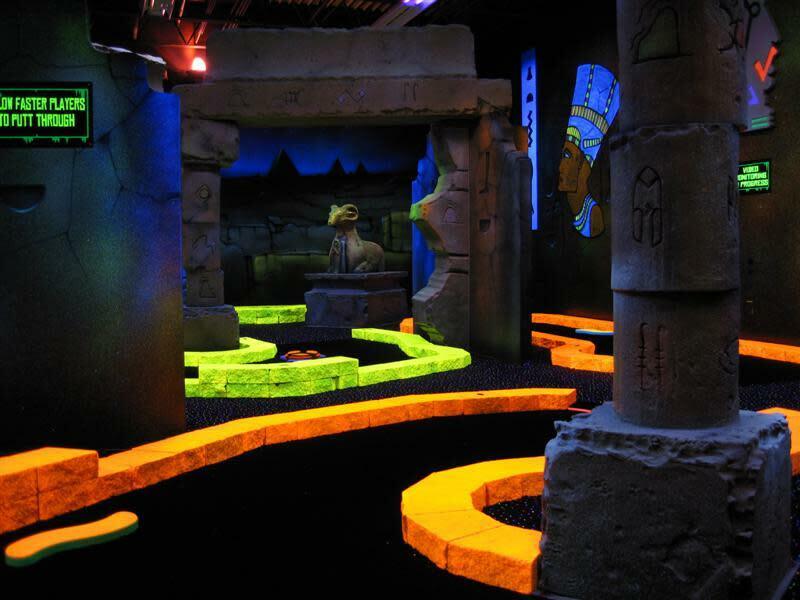 We also offer cosmic golf, bumper cars and the hottest arcade games in town. Escape Room & corporate team meetings and events available. Walk0ins welcome. No admission fee. Open everyday of the year! Mon-Thurs 4-9pm Fri 4-11pm Sat 10am-1pm Sun 11am-9pm. 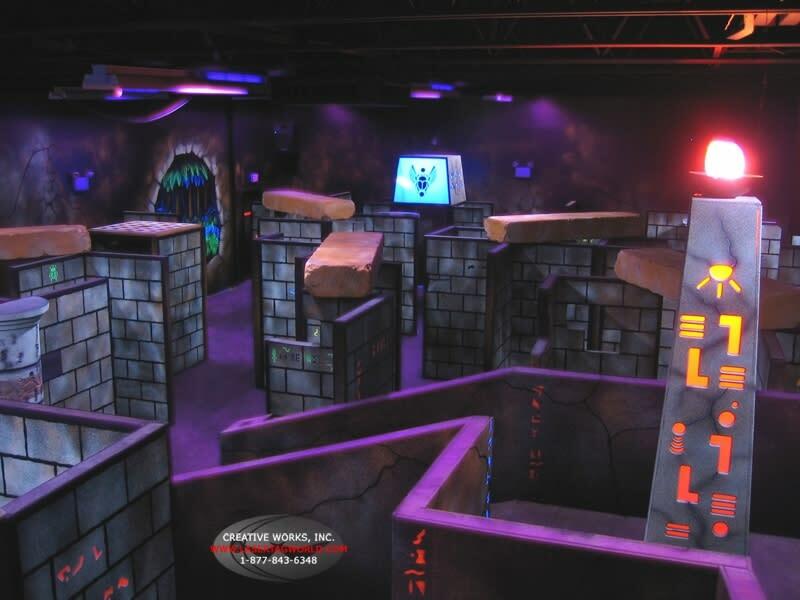 Adventure Quest Laser Tag - Buy one get one!